Most Christians and even many unbelievers are aware that the four Gospels at the beginning of the New Testament are biographical sketches of the life of Jesus Christ. These four books—Matthew, Mark, Luke, and John—have a fundamental similarity; they are all concerned with the life story of the same man. But why tell the same story four times? Matthew, which repeatedly mentions “the kingdom of the heavens” (thirty-two times, to be exact), reveals that Jesus is the King, the One anointed by God to bring the kingdom of the heavens to the earth. Accordingly, Matthew opens with a detailed genealogical record (Matt. 1:1-17) that traces Christ’s lineage from the kingly line of David. Mark’s record shows us that Jesus came as a slave to serve fallen man (Mark 10:45); hence, Mark’s gospel has no genealogy, since the heritage of a slave is unimportant. Luke, seeking to show us that Jesus is a genuine and perfect man, highlights His human virtues and presents His ancestry all the way back to Adam, the first man (Luke 3:23-38). John demonstrates that Jesus is the Son of God, even God Himself, becoming a man in the flesh so that man may receive the life of God (John 1:1, 12-14). Since we are beginning the semester by reading the Gospel of John, let’s consider John’s emphasis in more detail. These aren’t the only reasons to read the Bible—there are many more. And the order is not particularly important, because the reason that stands out most to you may depend on your personal background and circumstances. But, here they are. We hope you’ll be encouraged to start reading! 1. For education: College is all about getting an education, right? The Bible is unquestionably the most influential book in the history of mankind (or, for the sake of avoiding argument—one of the most influential books…). For this reason alone, it follows that an educated person ought to have read the Bible. Certainly a Christian entering into adulthood would do well to read his faith’s foundational book. If for nothing else, read the King James Version for the monumental literary achievement that it is. 2. For guidance: As we struggle to make our way in the world, considering this or that major, internship, career path, relationship…at some point we all could use some good advice. Psalm 119:105 says, “Your word is a lamp to my feet / And a light to my path.” Verse 130 says, “The entrance of Your words gives light; / It gives understanding to the simple.” If the way before you seems dark and you’re groping to find your way, follow the lead of generations of believers and turn to the Word of God to direct you. College will challenge your faith. But you don’t have to let the college environment weaken you. Companionship with other believers and reading the Word of God are two excellent ways to strengthen your faith. So why not do both? Join us in reading the Gospel of John in four weeks, starting Monday, August 24th. We’ll make it easy by sending you each day’s verses. Last week, 8 students from several different campuses participated in the Philly Christian Students Summer Internship. This was a week-long opportunity for students to spend time together in fellowship, prayer, and also practical service for the club. In the mornings, we had fellowship about topics regarding our personal relationship with the Lord, as well as our service together. 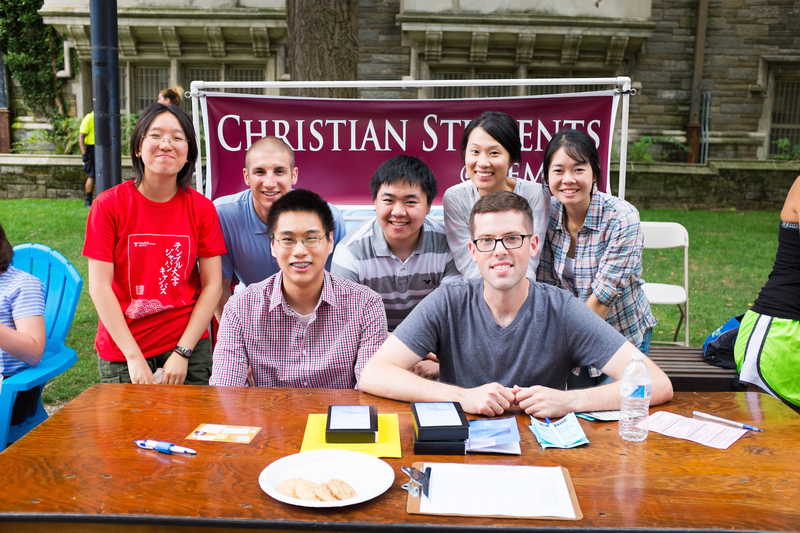 In the afternoons, we visited the UPenn and Temple campuses to spread the word about Philly Christian Students. We also got to know some of the local Christian families who support our group by visiting their homes and enjoying dinner together in the evenings. The recent internship with Philly Christian Students was both enjoyable and practical. Before beginning work each day, we would sing and pray to contact the Lord. Then, throughout the day, we would practice maintaining our fellowship with Him. We learned that it is crucial to be filled with the Lord and to let Him work on us first before we can be useful to Him. We know that college can be a very challenging environment for our Christian faith, so we want to start off the new semester right by reading the gospel of John together. Whether or not you have read the book of John before, this will strengthen your faith and help you to get to know another student believer. We’ll connect you with a partner to enjoy and discuss the book together. You and your partner set your own reading schedule. Try to complete the gospel of John together by 9/30/14. If you need a copy of the Bible, please let us know and we’ll provide one! How’s this for a Cyber Monday Deal? Something that I have been enjoying is that God wants to be everything to us. The Bible reveals our God as the great “I Am” meaning that everything we need, He is. If we are hungry, He is our food. If we are weak, He is our power. If we are distressed, He is our peace. In the past couple of weeks in our home gatherings we have been enjoying the verse “Come, for all things are now ready” (Luke 14:17). God puts no requirement upon us that we need to struggle or strive through our own efforts to receive Him. The Lord has already prepared everything for us. All we have to do is come to Him! Earlier this week some students shared their impressions of the Fall Retreat (topic: “the Lord’s Recovery”.) We promised to post more, so here they are – more riches from the retreat! 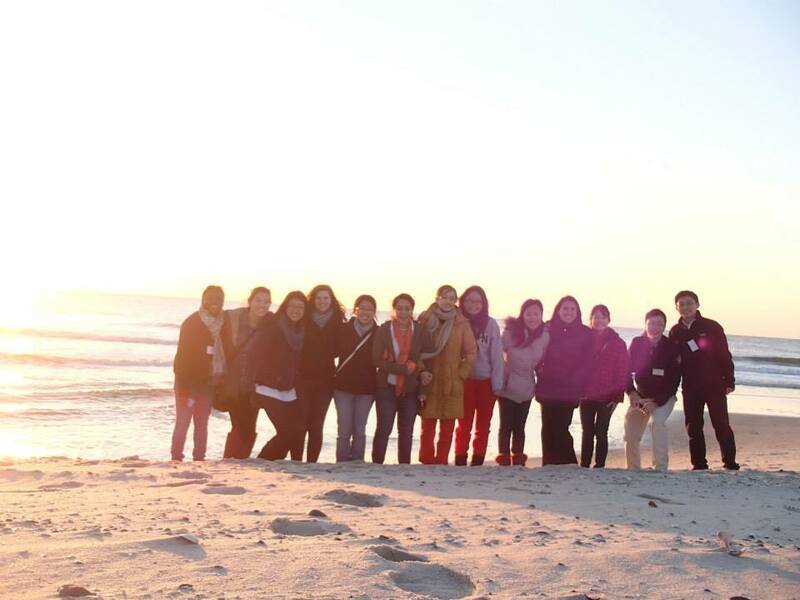 A couple of weeks ago, we joined about 200 other college students in the Northeast for our annual Fall Retreat in Harvey Cedars, NJ. The topic was “The Lord’s Recovery” and we enjoyed the Lord’s speaking to each one of us about what it means for Him to “recover” us. 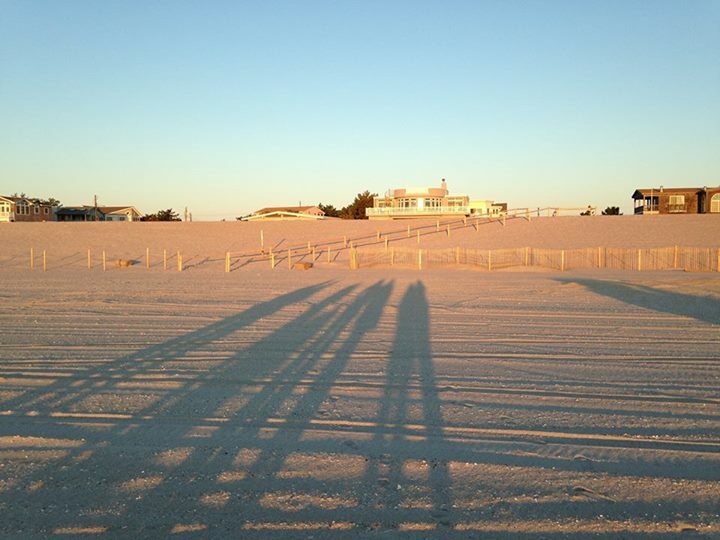 Below, you can read about what some of us enjoyed at the Fall Retreat! We’ll be posting more later this week. “The Lord is recovering us to our normal condition as the ‘”Lord Jesus, I love you” people’. It is God’s original intention that we would love Him. Thus, it is normal to be romantic with the Lord and say ‘Lord Jesus, I love you!'”. This year’s topic was “the Lord’s Recovery” – read more about it on our blog!